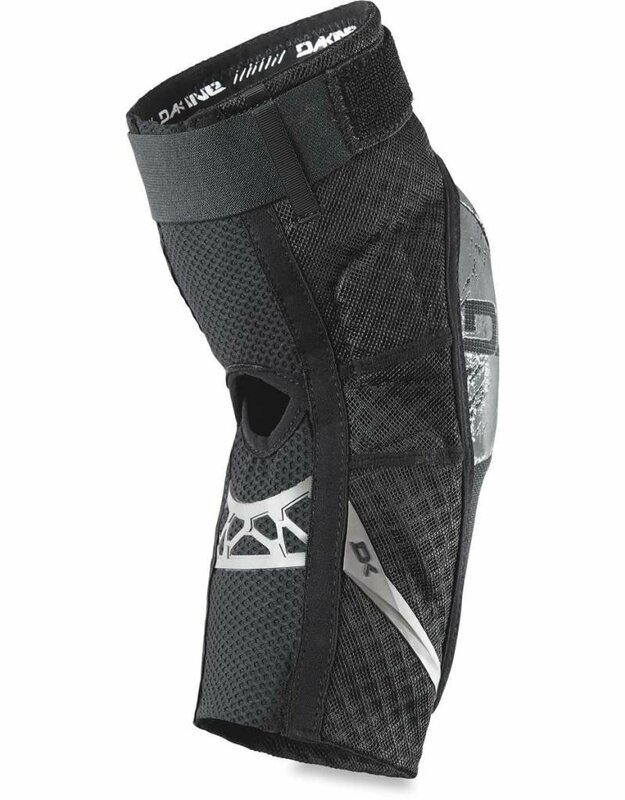 Hellion Knee Pads are packed full of features for the gravity-focused biker, while emphasizing comfort and breathability for the inevitable ascents. 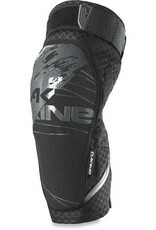 Maximum protection comes by way of 3D-molded CE certified foam, side padding and internal patella. 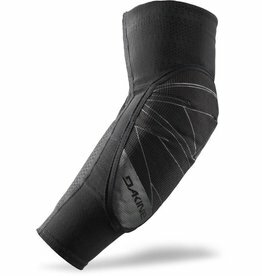 A ventilated four-way stretch mesh back and open-back design eliminate hot spots on even the warmest days. 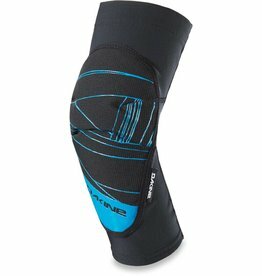 The Hellion Knee Pads stay put thanks an adjustable thigh strap and silicone gripper elastic. 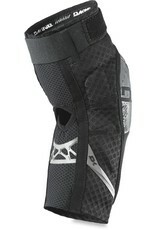 These midweight pads check all the boxes for comfort on the way up and protection on the way down. 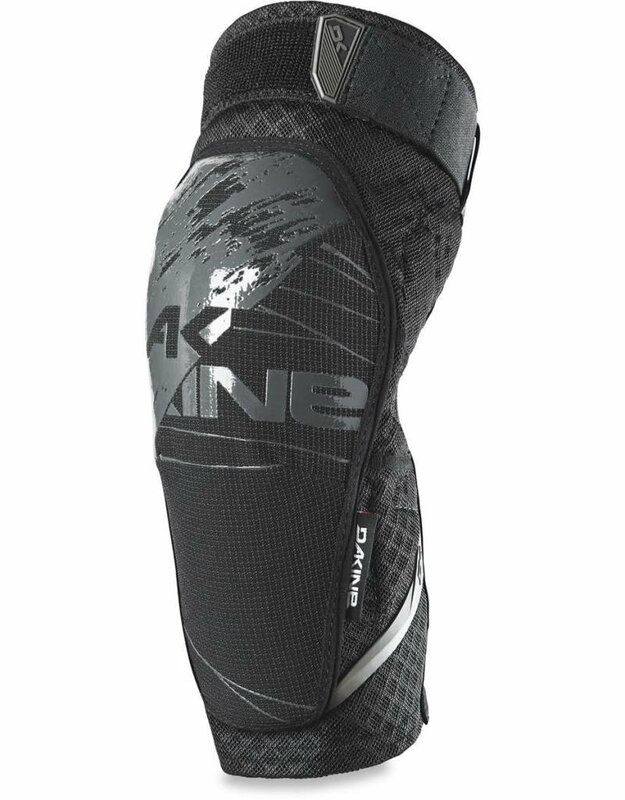 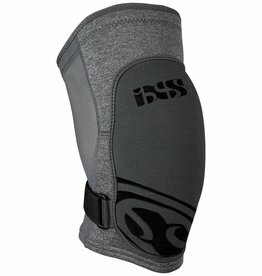 With the Flow Evo+ knee guard, iXS provides super thin, light and comfortable knee protectors.